Some people in Dallas pour more money into new cars than they do their investments and financial future. They get a new luxury car every three years, but tell me they cannot afford to put $5,000 into an IRA. I think their priorities are backwards! To sink our hard-earned cash into a depreciating asset will keep us poor and stressed, rather than allowing us to enjoy the peace of mind of financial independence. 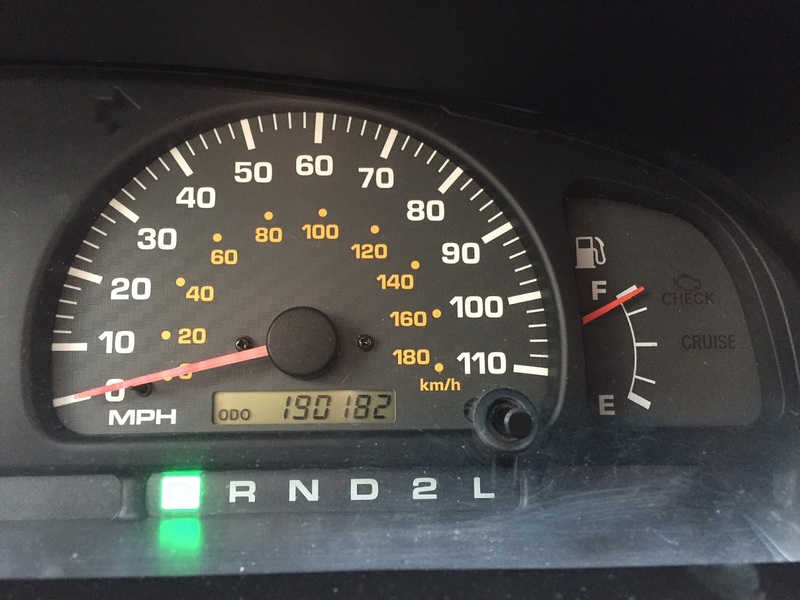 I sold the 4Runner last fall, after two years of ownership, with 197,000 miles on the odometer. During my ownership, it never broke down and always started on the first try. It was completely dependable and there were no unexpected repairs, only routine and preventative maintenance. I sold it for $4,150, my full asking price on a (free) Craigslist ad, to the first person who looked at it. That means that over the two years, my total depreciation was $350. I cleaned the car meticulously before selling, and you truly can polish money into a car. If it looks great and you can show detailed maintenance history, you will do well. While my depreciation was very low, I had maintenance expenses over the two years. The biggest expense was a set of four new tires, $744.84. (Those are some big tires, 265’s!) The rest of the work I performed myself and included: four oil changes, replacing the rusty radiator, hoses, and thermostat, changing the differential oil, steering fluid, and brake fluid, wipers, air filter, PCV valve, two indicator bulbs, and one headlamp. Sounds like a lot, but most of those are 5-minute jobs. My total spend on maintenance over two years was $574.33. The average car on the road is over 11 years old, but many of us still hate older cars. It is definitely a headache when a car breaks down and leaves you stranded, but that can happen even in a new car. From a behavioral perspective, the inconsistency in our thinking is that we have such a strong aversion to paying for unexpected repairs but are so willing to accept the known and inevitable loss of depreciation. Why is spending $1,000 on a repair so much more painful than losing $4,000 in depreciation over a year? Depreciation is the bigger expense. Almost every new car will lose 50% of its value in 5 years. By 10 years, you will have an 80 to 90 percent loss. The reality is that today’s cars are more dependable than ever. When you trade in your 8 year old car with 100,000 miles, chances are that someone else is going to drive that vehicle for another 8 years and another 100,000 miles. But you will have paid 80% of the depreciation! Now, I realize that a sample of one (my experience with one 4Runner) does not prove a statistical case that all used car purchases are going to be effortless and inexpensive. It is entirely possible that I was just lucky. The car could have blown up the day after I bought it and I’d have lost my $4,500 investment. Fortunately, it did not, but that is a gamble I can afford to take. 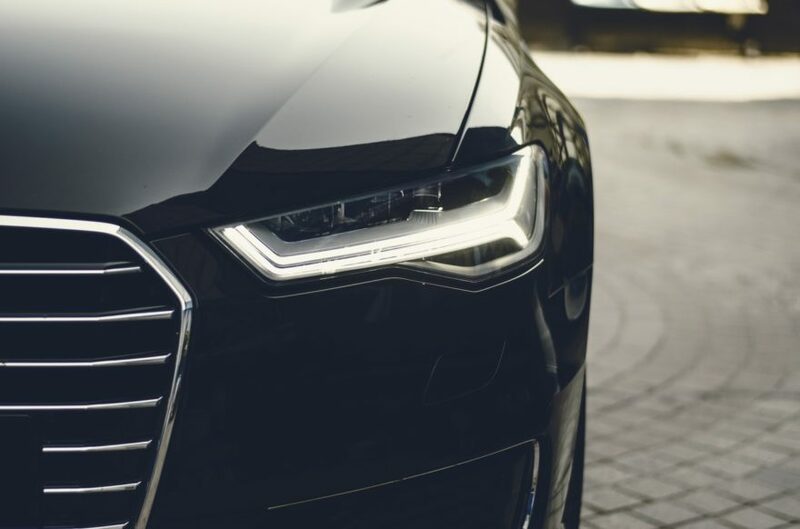 My advice remains that the least costly course of action is to keep your current vehicle for as long as possible so that you can spend years on the flat end of the depreciation curve. Maintenance costs should not be unexpected, even though the timing and amounts are always unknown. The key is to remember that your repair costs are still likely to be a fraction of the depreciation costs of a new car. When you have to get a new vehicle, consider a used car and let someone else pay the steep depreciation of the first 3, 5, or even 10 years of the car’s life. I know rationally that keeping cars for 10+ years is the best option, but truthfully, I get bored with cars. If you are fine with the same vehicle for a decade, that is fantastic. You are undoubtedly being very smart to keep one vehicle for 10 years. But I’d rather get a different vehicle every couple of years, a habit which could get very, very expensive. Luckily for me, I don’t really care if a car is new or used, just that it is new to me. 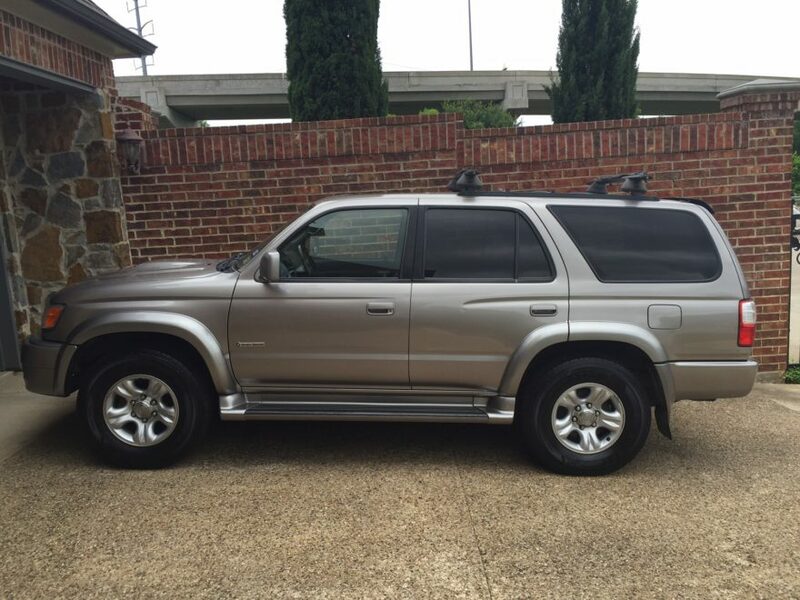 When I sold the 4Runner, everything still worked and I could have kept on driving it. But I just wanted something different. I purchased a 2006 Mercedes E350 sedan with 123,000 miles for $5,300. Now I am not only flouting the conventional wisdom of avoiding older, high mileage cars, I am doubling down by going from a dependable Toyota with cheap parts, to a luxury car with very expensive German parts. I’ve had the Merc for a few months and have already put on 5,000 miles, with zero issues. The engine seems quite strong and everything on the car feels very well made. Fingers crossed that it holds up! We’ve had a number of BMWs in the past and I always wanted a Mercedes. I’ve gotten a number of compliments on it, but I think people would be very surprised if they knew how little I paid for it! I expect that, unlike the Toyota, I will not do all the work myself and that my maintenance costs will be higher. I will continue to keep a spreadsheet and report back to you, my readers, and let you know how it turns out – good, bad, or ugly! If you are in the market for a new vehicle, you may want to know about a tax credit available for the purchase an electric or plug-in hybrid vehicle. Worth up to $7,500, the credit is not a tax deduction from your income, but a dollar for dollar reduction in your federal income tax liability. In other words, if your tax bill was $19,000 and you have a $7,500 credit, you will pay only $11,500 and get the rest back. I applaud frugality and will be the first to tell you that it doesn’t matter how much you make, but how much you spend. Wealth is created by the surplus between those two numbers. So, it would definitely make sense to get a more fuel efficient car, and save money at the gas pump, right? Let’s find out. Cars are much more fuel efficient today. 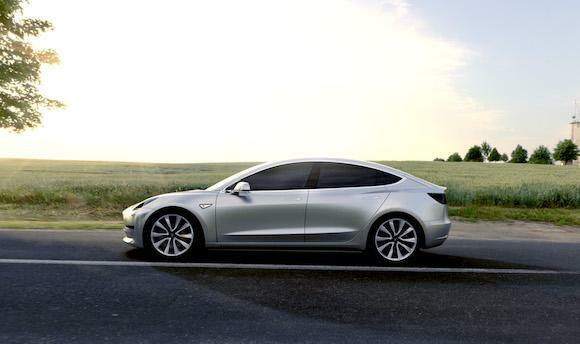 Electric cars and hybrids are at the forefront of this improvement, but so are diesel engines and small turbo engines. Many car makers now offer a 2.0 liter turbocharged four cylinder engine as their base engine. And this isn’t just for economy cars – the base engine for the BMW 5 series, Mercedes E Class, Jaguar XF, and other midsize luxury cars are all 2.0L turbos. Coincidence? Not a chance! The world’s largest auto market – six years running – is China, at 23 million vehicles a year. To try to slow the growth of greenhouse gases, China imposes an excise tax on the sale of all cars, based on the size of the engine. At 2.0L, the tax is 5%, but if the car had a 2.1L engine, the tax would be 9%. For an engine over 4 liters, like many V-8s, the tax is 40%. This is a significant incentive for car makers to create small engines that offer more power and improve fuel efficiency. Given the nice gains in fuel economy for today’s cars, does it make sense to trade in your current vehicle for a less thirsty model? Let’s run the numbers for a couple of different scenarios. 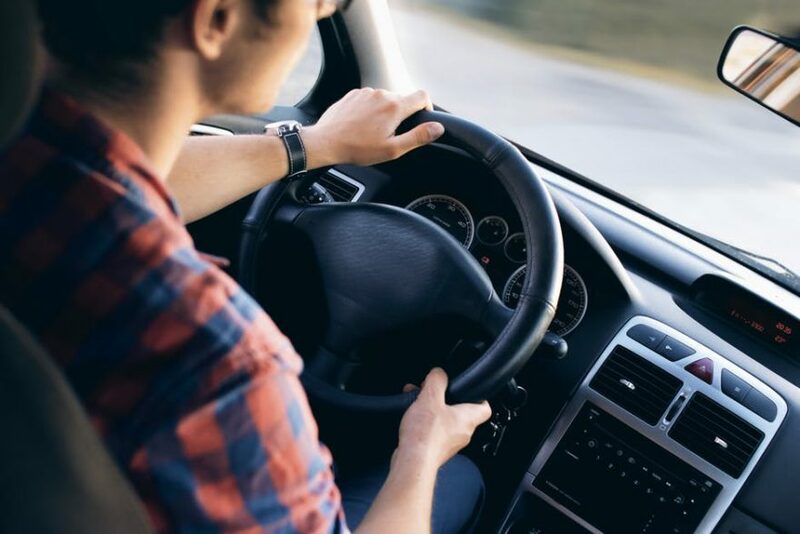 1) According to the US Department of Transportation, the average American driver logs 13,476 miles per year. Let’s consider a significant improvement in fuel economy, from 20 to 30 mpg. At $2.25 a gallon for gas, the 20 mpg vehicle would consume $1,516.05 in gas per year. The 30 mpg vehicle would require $1,010.70 in fuel, a savings of $505.35. That sounds pretty good! Who wouldn’t like to save over $500 a year? The problem is how much did it cost to save that $505? If you spent $25,000, it would take you 50 years to make back your “investment” in the new car. The gas savings is a 2% return on your money. In terms of opportunity cost, it seems like a very poor return to spend that money rather than keeping it invested. If you could make just 6% on your $25,000, you’d receive $1,500 in annual gains. With compounding at 6%, your $25,000 would become $50,000 in 12 years, $100,000 in 24 years, and $200,000 in 36 years. So while it is alluring to “save” $500 a year on gas, you are likely to be better off by keeping your current vehicle and keeping your cash invested. Most people don’t think this way, because they don’t pay cash for their cars. If you start to pay cash for your cars, as I do, it will definitely change your perspective. However, don’t think that just because you take a loan or lease a vehicle that this math doesn’t apply to you. Instead of having an opportunity cost on your cash, you are paying interest on a loan or a lease. Either way, there is a decrease in the future value of your wealth, and whether we look at opportunity cost or interest expense, the decrease in wealth is going to be larger than just the $25,000 price tag on the car. People are not logical about their car purchases. Cars may be a necessity for most of us, but they are a poor use of money. Most vehicles lose 50% of their value in the first five years. People decide they want a new car and then create a rationalization as to why they “need” it. It’s okay to buy nice stuff you want, especially if you have met your savings and investing goals. But let’s not fool ourselves into thinking that spending $25,000 on a new car is a way to “save money”. 2) What if you drive a lot of miles, say 20,000 highway miles per year. And let’s say you are thinking about trading in your 2011 Toyota Camry for a hybrid, a 2016 Toyota Prius. The Prius is estimated to get 50 mpg on the highway, versus 33 for the 2011 Camry. At $2.25 for gas, the cost savings is only $463.64 a year. Surprised it isn’t more? Our intuition fools us here – even though the difference in fuel economy is 17 mpg and we are driving more miles than in example #1, the actual cost saving is less. The difference in fuel consumption in this example is 206 gallons: 606 gallons for the Camry versus 400 gallons for the new Prius. For a base 2011 Camry in clean condition and 100,000 miles (20,000 per year for 5 years), your trade in value would be only $5,744 according to Edmunds.com. For the 2016 base Prius, the MSRP is $25,095. Is it worth spending $19,351 (plus tax) to save $463 a year? No, it is not! My recommendation: if you are genuinely interested in maximizing the utility of your hard earned dollars, drive your current car into the ground. If you have a 2011 Toyota with 100,000 miles, you’ve already experienced most of the car’s depreciation. Try to keep it for another 100,000 miles. Keeping one car for 200,000 miles will save you a ton of money versus having two cars for 100,000 miles, or worse, four cars for their first 50,000 miles. The fuel economy question is a distraction. Looking at the total cost of a new vehicle, depreciation is your largest expense. Don’t get a new car to try to save money at the pump. Get a new car – or better yet a used car – when your current car is all used up. When it is time to get your next vehicle, by all means, consider fuel economy along with the other costs of ownership. 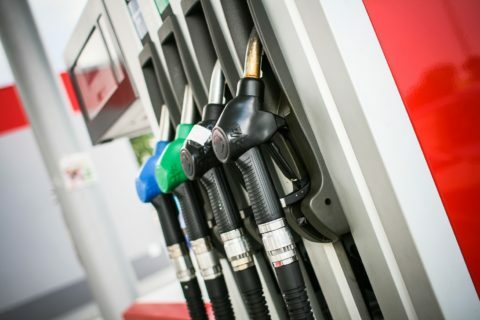 Until you have to get another vehicle, it is likely going to be more cost effective to stick with your current car, even if it means spending more money at the pump.